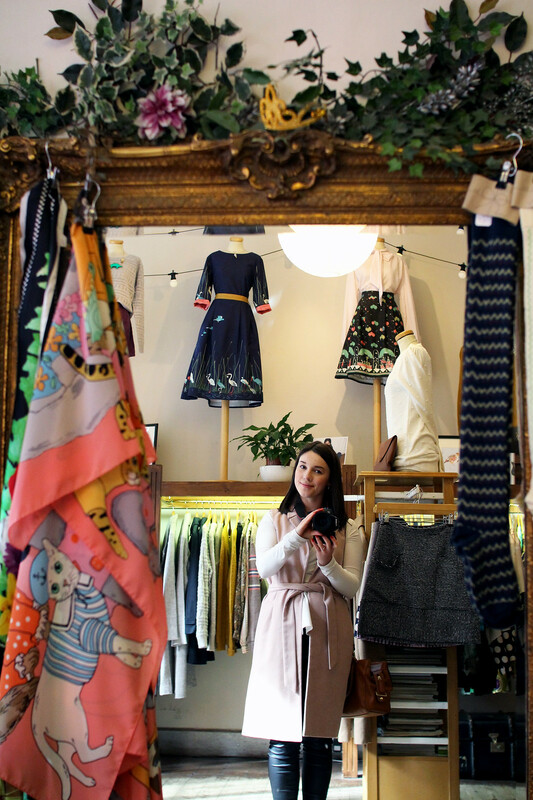 I might be bias living here, but I really do believe that Edinburgh is one of the best places for vintage shopping and boutique shops. Not only is it a beautiful city in it's own right full of history, but it's full of some great vintage stores and boutiques too. 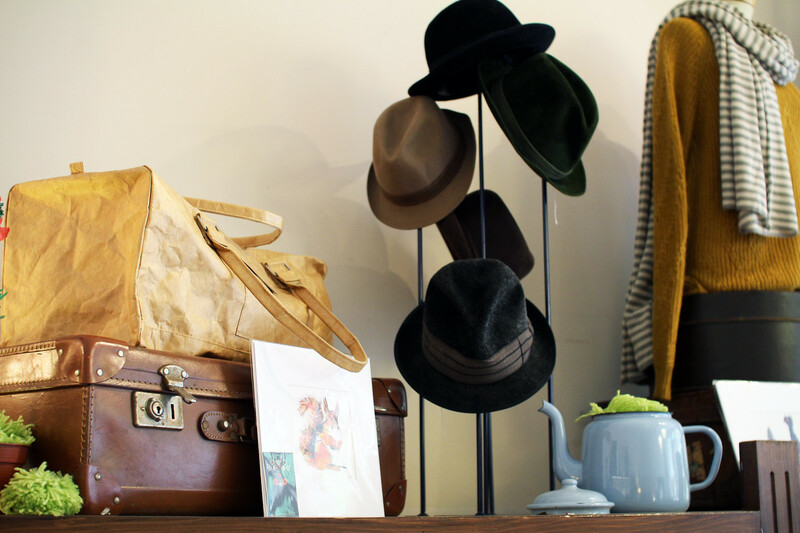 Buying from vintage and boutique stores are both a great way to support your local economy, and also to find something truly unique. I wanted to put a list together to share of some of my favourites you'll find here in Edinburgh. From some of the most popular vintage hot spots, to some of the more unique and hidden quirky spaces to lose yourself in. 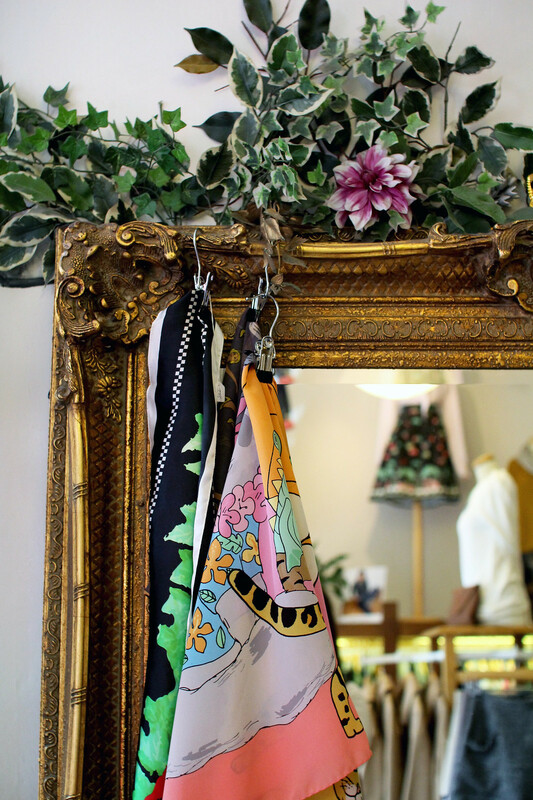 Godiva is home to some wonderful independent designers, and is very much a boutique, offering a touch of vintage gems to be found inside. One of my personal favourite sellers Palava, who do amazing quirky animal inspired fairy tale prints can also be found inside. 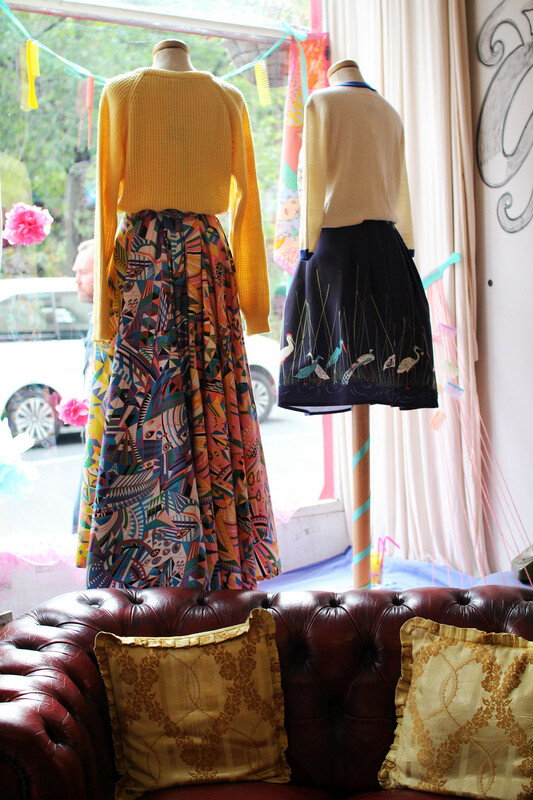 Although a relatively small shop, it offers a wealth of beautiful clothes for the vintage and boutique lover. Godiva promotes local and independent designers, providing a truly original solution to high street fashion. In bright and fun colours and prints, you'll never find something dull in Godiva. 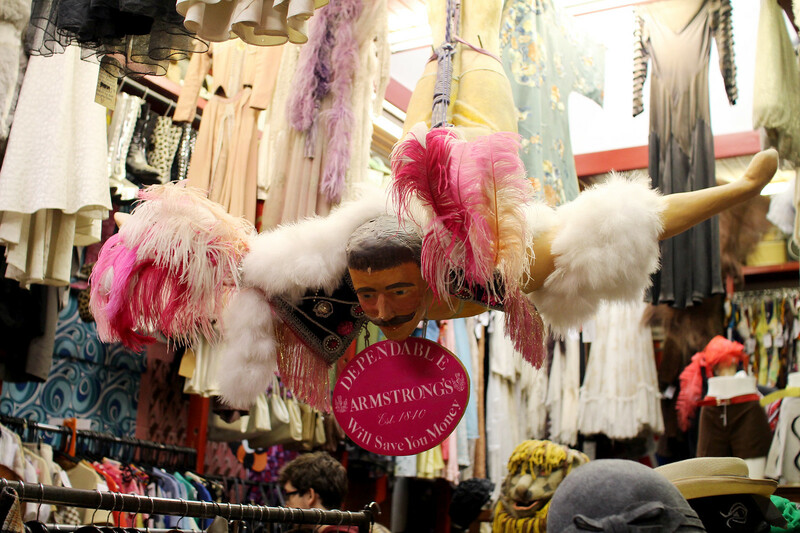 Armstrongs Vintage is an Edinburgh Institution. 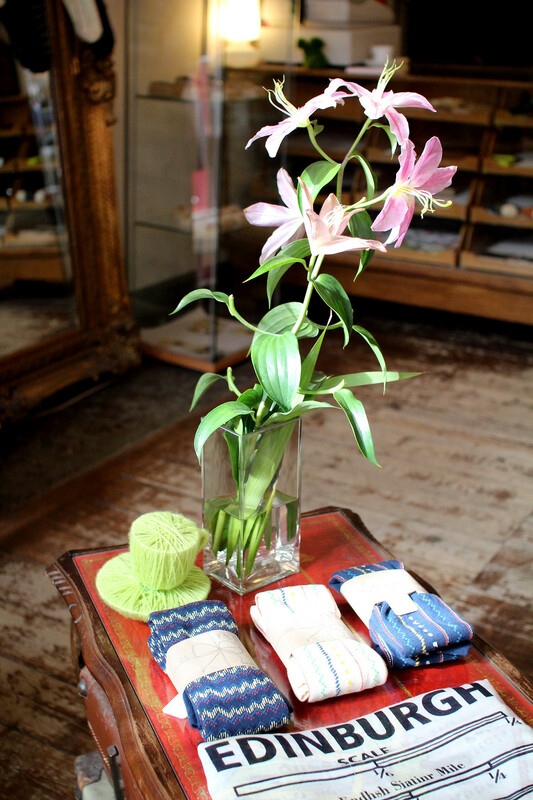 It's a kaleidoscope of colours and fabrics, and you'll find some truly fascinating pieces in there. My personal favourite find was a tweet straight jacket, amazing! 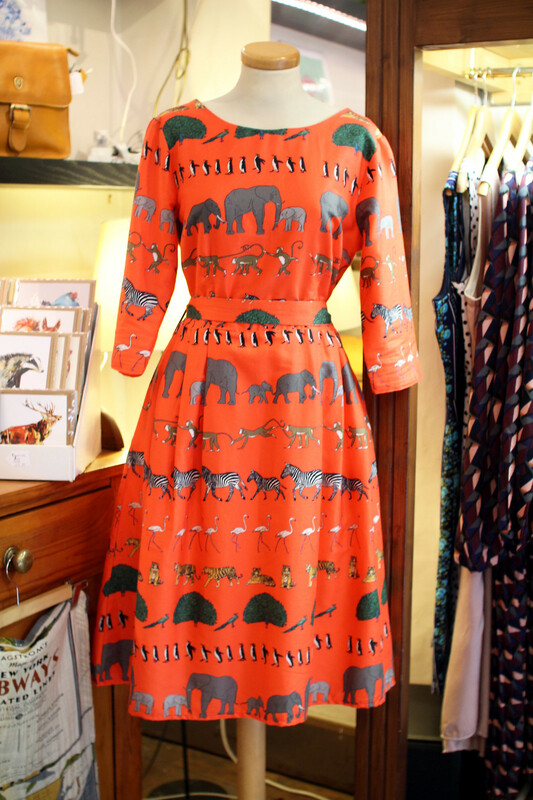 Dressing Edinburgh fashion lovers since 1840, Armstrong's is both affordable and full of quirky finds. 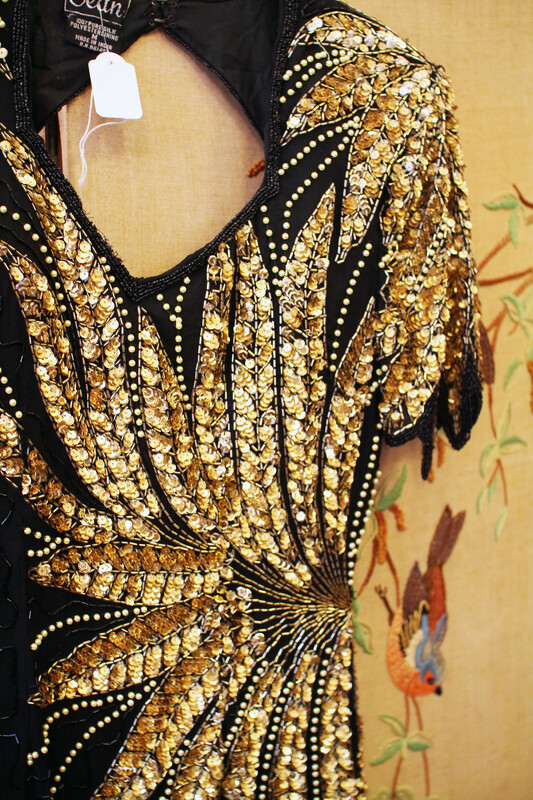 From antique uniforms to 1920 dresses and Victorian gowns, it's a time warp to behold. The shop is also based within Topshop within both Edinburgh and Glasgow, and has an additional store on South Bridge in Edinburgh in the heart of the Old Town. Smooch can be found on Bread Street, leading onto Grassmarket. 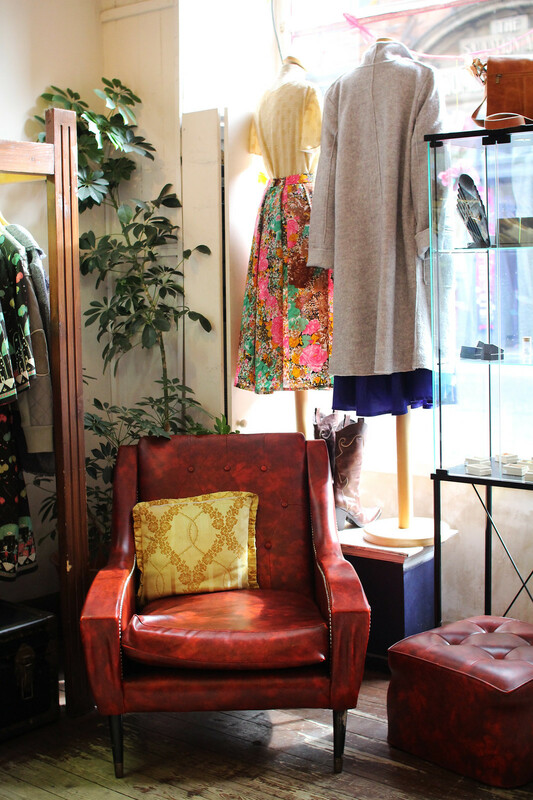 Offering both second hand clothing and original vintage, here you'll find shoes, jewellery and handbags all sharing space with the likes of cashmere, dresses and suits from high end designers. The back of the store is home to a luxurious dressing room which also showcases wedding gowns, vintage kimonos and menswear. Herman Brown has been a fixture on West Port by Grassmarket since 1983. 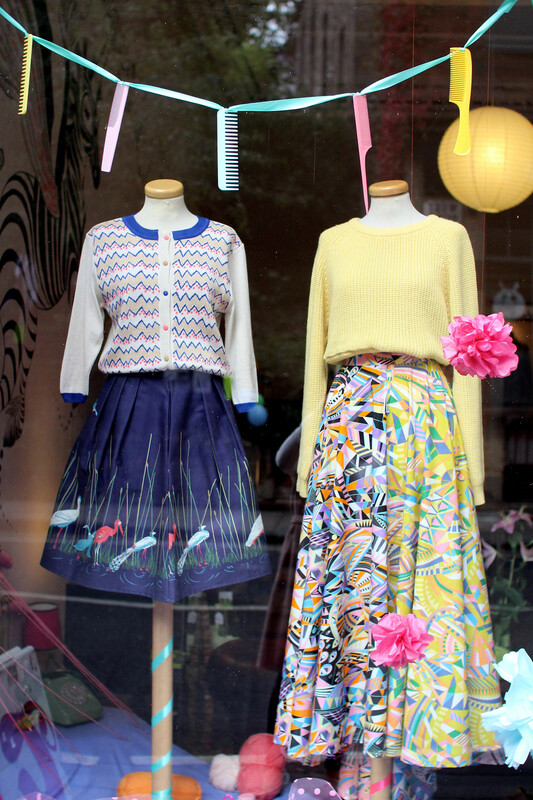 Showcasing unique pieces from all over the world, the shop celebrates all things fun and quirky. A wonderful selection of accessories and old fashioned jewels can also be found here, all at affordable prices. A must see for the vintage lover when visiting Edinburgh. 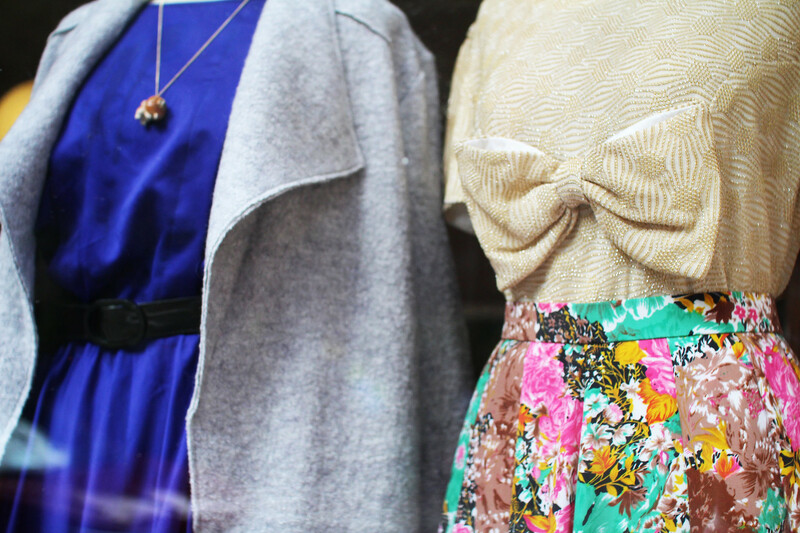 The most popular place you'll find most vintage stores in is the Grassmarket. Not to mention there are some wonderful independent coffee shops and cafe's there too for you to grab a break along your way under the splendour of the castle. The Grassmarket is one of those places that isn't the easiest to get to, unless you know how. It's quite narrow and lined with cobbled streets, so your best bet would be to get a bus going down Lothian Road, or it's an easy walk down from the Royal Mile via Victoria Street. It's on Victoria Street and Coburn Street just off there, where you'll find some more wonderful boutiques too. 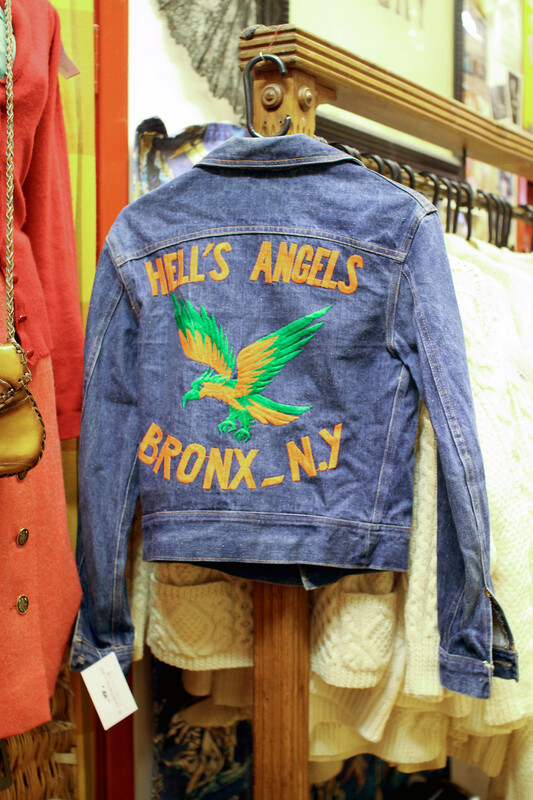 Are you a fan of vintage shopping in boutiques? 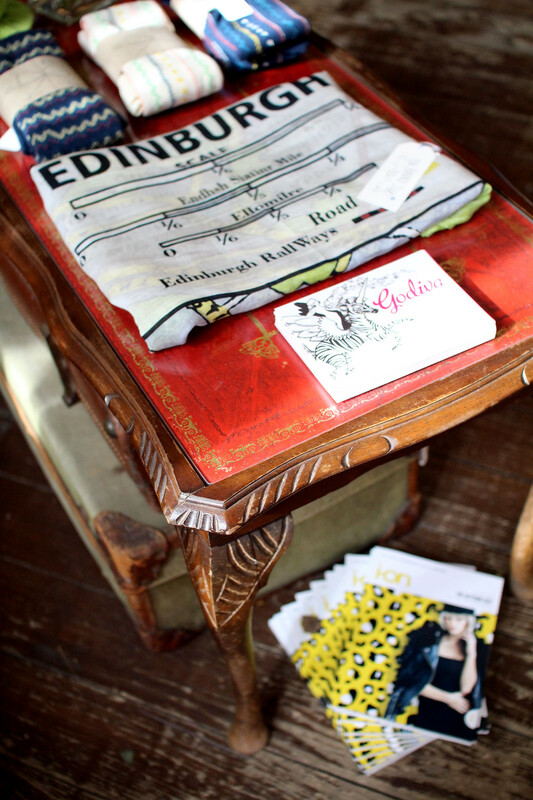 Where are your favourite independent stores in Edinburgh?